We have continued to have an incredible response to our specialized clothing and equipment this year, and for that we’re very thankful! Unfortunately because of that response, our hand-crafted mittens and moccasins are now subject to lengthy delays. 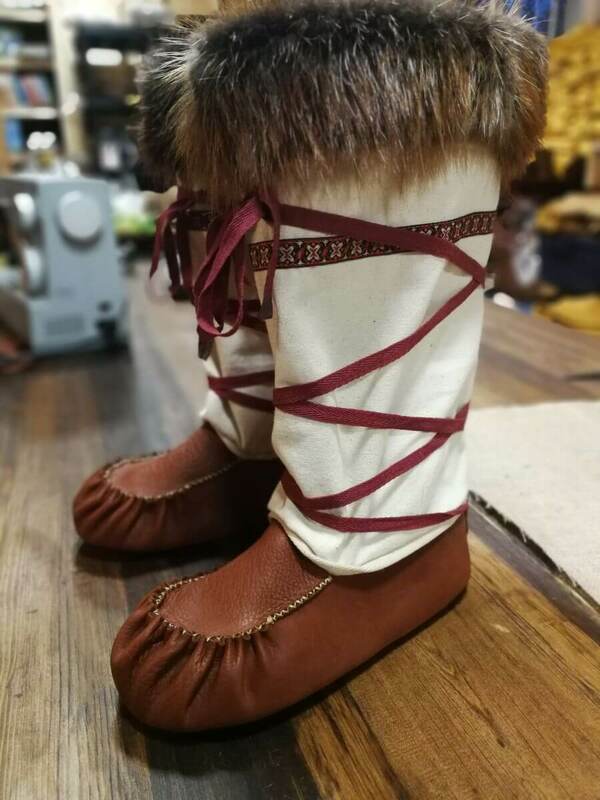 As of December 3rd, we are now targeting shipping new moccasin and mittens orders between Christmas and New years. That’s the stick. But we’re still happy to dangle the carrot for you as well! If you’re willing to make them yourself we’re shipping our DIY moccasin and mitten kits without delay, and we’re still offering them at a sale price while we try to work through our backlog of finished items.